A home art show is a great way to show and sell your art in a relaxed setting. Invite your artist friends for a larger show and get the benefit of inviting all of their contact lists. 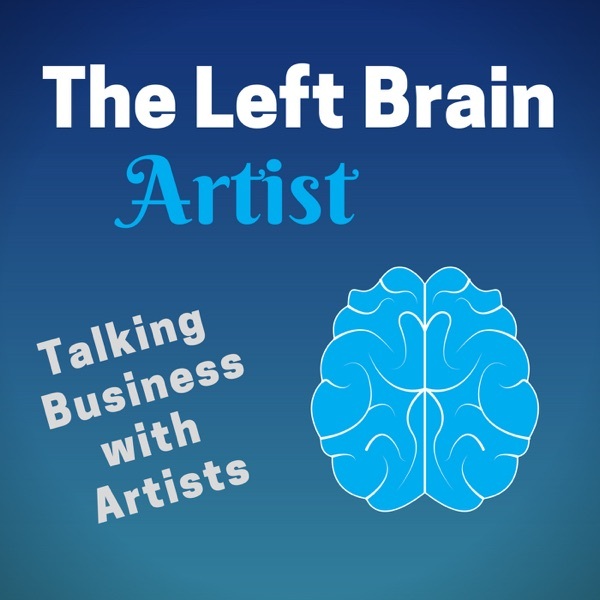 I’ll talk about the nuts and bolts of putting on a home show, from how to choose other artists, creating the invitations, setup, what you need to make a sale, promotion, and food, drinks, and music.